This is an ISI Meet. 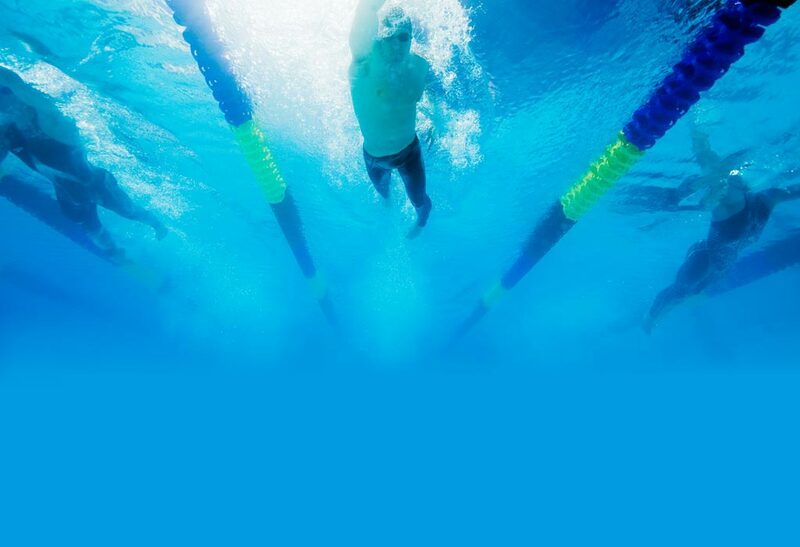 Swimmers are limited to a maximum of 3 events per day on Saturday and Sunday. Open events and 8 and under events are in the A.M. sessions while 9-10 and 11-12 are in the P.M. sessions. On Saturday evening there will be a Distance Time Trial. The 400 Free, 400 IM, and 800 free will be offered. This will be an Open event and it willed be run as mixed gender events. Entry deadline will be May 1st. No late entries will be accepted.